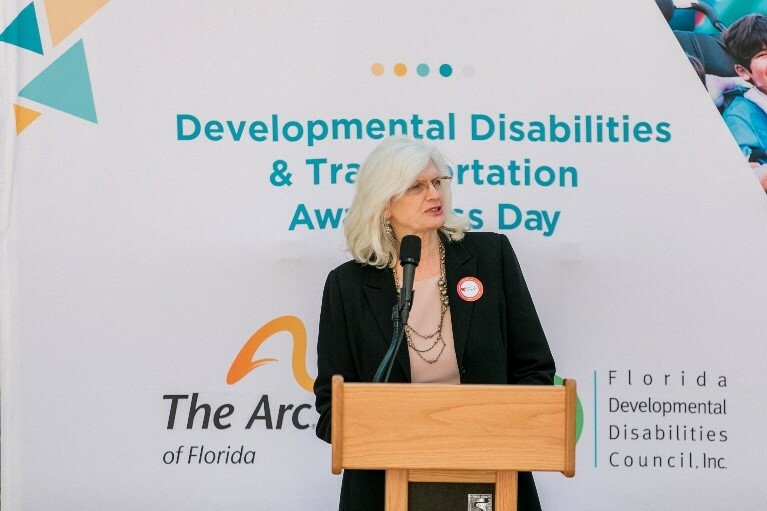 Tallahassee, FL (March 20, 2019) Florida ARF joined with other stakeholders to recognize March as Developmental Disabilities Awareness month. We were pleased to attend Governor DeSantis’ March 12th Cabinet and support the Agency for Persons with Disabilities as our Governor presented a resolution declaring March as Developmental Disabilities Awareness Month in Florida. President and CEO Suzanne Sewell, along with Florida ARF and RESPECT of Florida staff, participated in DD Days at the Capitol on March 20th, and many of our members were in attendance. Sewell encouraged attendees to educate their lawmakers on the hiring crisis providers are facing and to explain the need for wage increases for direct care staff so they can earn fair wages. Following the DD Day events, Florida ARF member agencies met with their lawmakers and attended forum sessions to review policies and concerns with the Agency for Persons with Disabilities, the Agency for Health Care Administration, and the Division of Vocational Rehabilitation. The above initiatives were all great opportunities to raise awareness about the needs of individuals with disabilities. 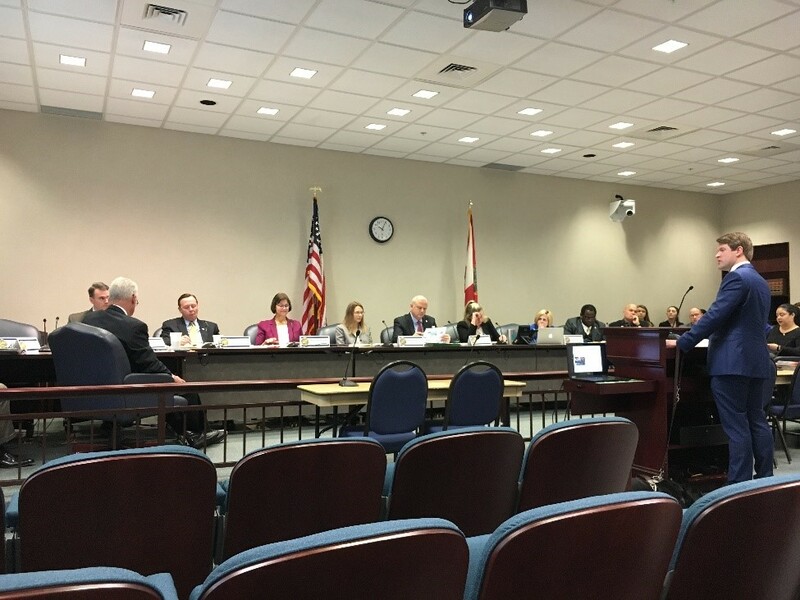 Tallahassee, FL (February 20, 2019) Today, Florida ARF and other stakeholders attended the Florida House of Representatives Children, Families & Seniors Subcommittee to support testimony provided by David Darm from the Agency for Persons with Disabilities. Darm explained the state of employment for individuals with disabilities and encouraged the Committee members to support options that assist individuals in achieving their employment goals. Florida ARF dba as RESPECT of Florida was pleased that one of the success stories featured was an individual who received a RESPECT microenterprise grant. According to President & CEO Suzanne Sewell, Darm’s testimony was well received by Committee members and helped raised awareness about the barriers confronting many individuals and their families who want to work. 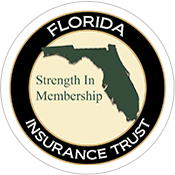 Tallahassee, FL (January 30, 2019) Florida ARF President & CEO Suzanne Sewell was pleased to serve on Governor Ron DeSantis’ Transition Advisory Committee on Health and Wellness. The committee was comprised of a diverse group of health care experts from a variety of different medical fields, as well as health care providers, addiction counselors, and mental health professionals, in addition to current and former leaders of Florida’s health care system. Sewell and the other committee members advised the Transition Team as they developed their plan to implement Governor DeSantis’ vision of empowering patients and expanding provider reach, fighting addiction and mental health problems, and protecting Florida’s most vulnerable populations while lowering costs and respecting taxpayers’ money. Pursue Use of Remote Technology. 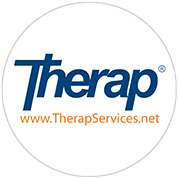 Florida ARF looks forward to working with the new Administration to address these and other issues that affect the lives of individuals with disabilities and the provider agencies that exist to provide quality services for individuals with disabilities. Tallahassee, FL (December 21, 2018) As 2018 ends, many of our member agencies and the individuals they serve are celebrating the holiday season including Christmas, Hanukkah, Kawanzaa, and New Year’s Eve. 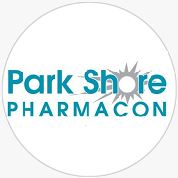 We wish everyone the best holiday season ever and a prosperous 2019! 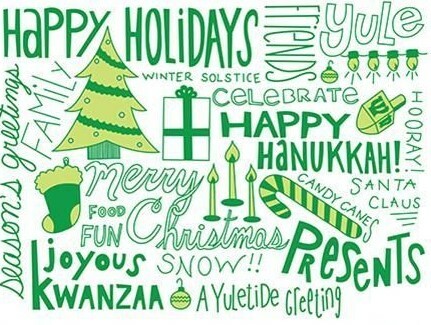 Please know we will be continuously working to ensure that your needs and messages are communicated to policy and lawmakers in 2019, so please have a happy holiday season and know that we are excited about the opportunities the new year will bring!